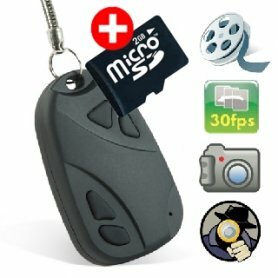 Button camera with 4GB - MP900 for professional and amateur detectives to capture various events and for those who need a visual and audio evidence. 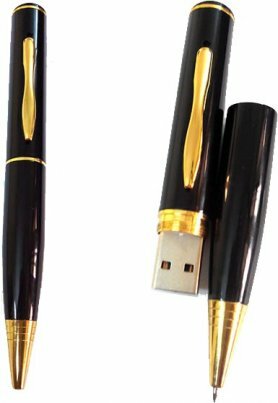 Button camera with 4GB - MP900 - quality spy camera for professional and amateur detectives to capture various events and for those who need a visual and audio evidence. Private investigation: The camera is very small, lens of camera incognito as shirt button. 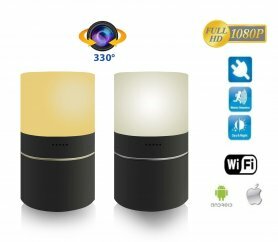 One-touch recording allows you to capture audio and video at a resolution of 720x480 pixels at 30 frames per second in the popular AVI format. And more, you can store videos and images to 4 GB internal memory. 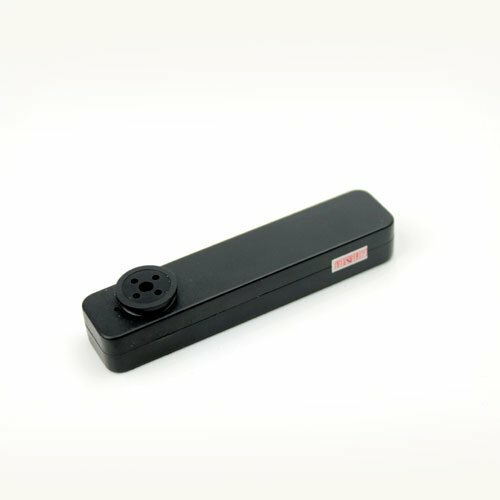 Use this discreet button camera, shoot what you want and easily download the video to your computer via the USB connection.